A semi-aquatic rodent found in North America is the marsh rice rat. This rodent is found on the southern and eastern side of the USA as well as north-east Mexico. It was first discovered in 1816 by John Bachman, but it was only formally scientifically described in 1837. Since then, several sub-species have been described but there is an argument over whether these other sub-species are valid or not. As the name suggests, the marsh rice rat is usually found in salt marshes and swamps. 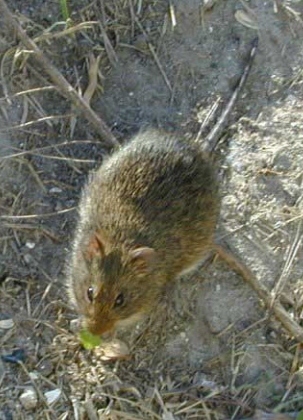 The marsh rice rat is a medium-sized rodent which weighs about 40 – 80 grams. 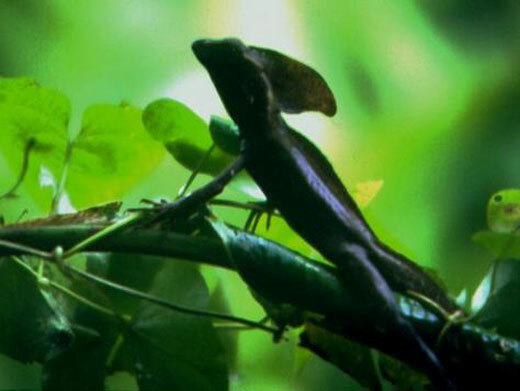 Its appearance is similar to the brown rat and the black rat. Its upperparts are grey-brown, but those in Florida are reddish. Their feet are specialized for life in the water, they have a large skull that is flattened but is short at the front. 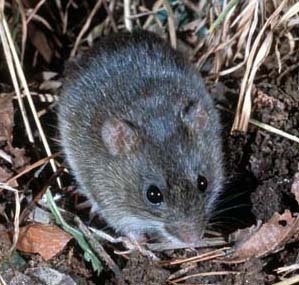 The marsh rice rat is active during the night time, and makes nests of grass and sedge. It sometimes build runways. Its diverse diet includes animals, fungi, and plants. There are several animals that do prey on this creature, such as the barn owl. As the marsh rice rat is not really that important to humans, this is most likely why they are not as well studied compared to other rodents. In fact, in 1931, Arthur Svihila noted that there was virtually little to no information published about the marsh rice rat since 1854. 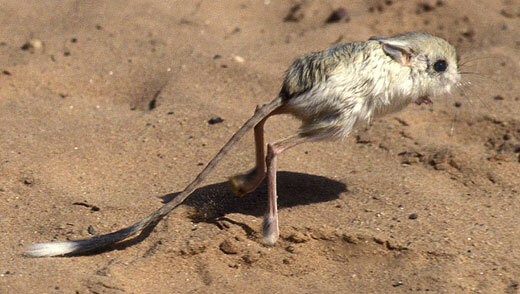 The IUCN Red List 2009 categorises the marsh rice rat as being of “Least Concern”. 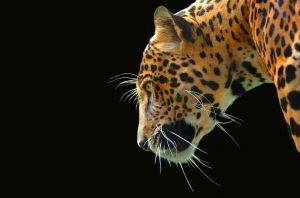 This is because it is widespread, common, and a stable species that does not have major threats. The population in the Florida Keys is however in decline and is rare due to competition from the black rat, as well as habitat loss, predation from domestic cats. It is also thought that it is rare and threatened in Illinois and possibly Pennsylvania. A study conducted in 2001 states that projected climate change would reduce the range of this rodent in Texas.